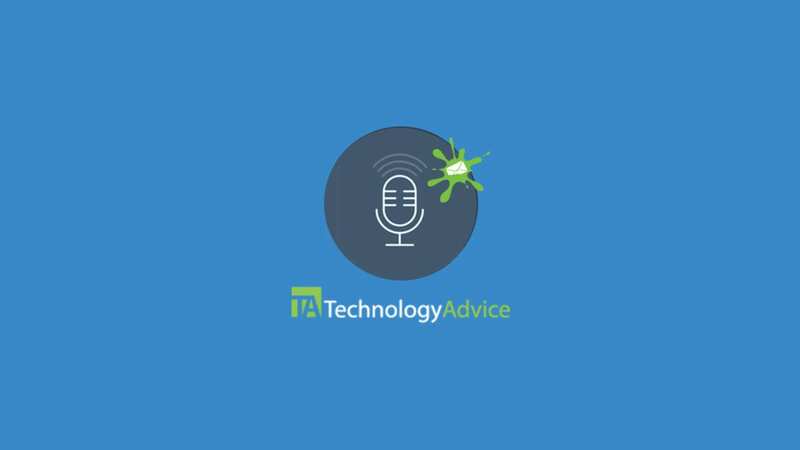 Tanya Wheeler-Berliner, senior marketing manager for Email on Acid, was a recent guest on the TechnologyAdvice Expert Interview Series to share her insight on the intersection of sales, marketing and technology. 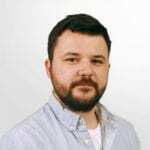 The series, which is hosted by TechnologyAdvice’s Josh Bland, explores a variety of business and technology landscapes through conversations with industry leaders. In this episode, Tanya and Josh discuss email marketing best practices, ways to maximize email marketing ROI and why email testing matters. TechnologyAdvice: What can help companies increase their open rate? Tanya Wheeler-Berliner: Start with the basics and make sure the emails you send look good when they show up on any device. It may be a laptop, it may be a tablet, it may be a tiny smartphone. … If it doesn’t look good, the likelihood that someone’s actually going to take the time to continue to read it, or engage with it, or click through to do whatever you want them to do on your website, is slim to none. Coding for email can be difficult. Not all email clients render email the same. … If you’re thinking about a mobile audience, you have to think about font sizes in your email. Is the font rendering large enough on a mobile device so someone can actually read it? Are the buttons you included in your email large enough that they’re touchable? … You need something that’s big enough to touch and not hit a nearby link and go somewhere you didn’t want to go. There are things, too, that you can [optimize] before someone has even opened your email, such as subject lines. 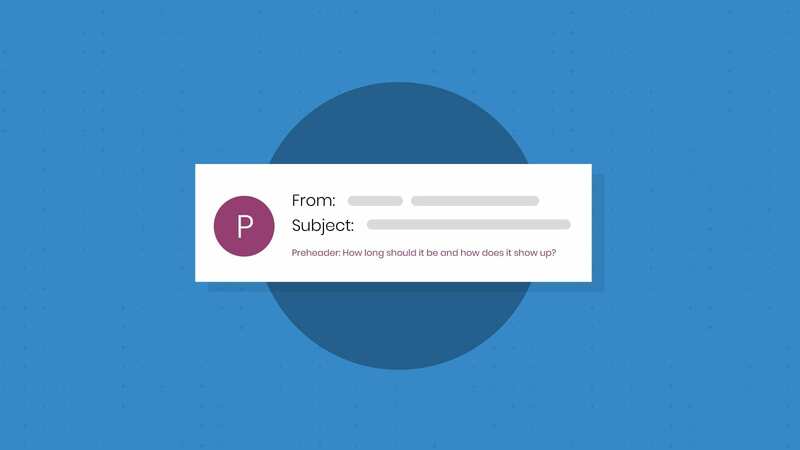 Tools exist that give your subject line a grade, and help you alter some of the words to get a subject line that’s more powerful and more likely to be opened. You can also A/B test your subject lines to determine which gets the greatest open rate. You can do that test with a small amount of your list, and then whatever your winner is, you can send that subject line to your broader list so that you’ve got a better chance of it being opened. Pre-header text is pretty important, too, especially on mobile devices. … If you’ve got email coming into your mobile device, there’s probably a sentence or two underneath your subject line or a couple of lines of text that you see. That’s really important real estate, especially when we’re talking about mobile devices. Sometimes the text that you’re seeing there is the standard “Can’t view this email, click through to view on a web browser,” which isn’t winning you any selling points, or giving your customer any more reason to click through and actually read your email. 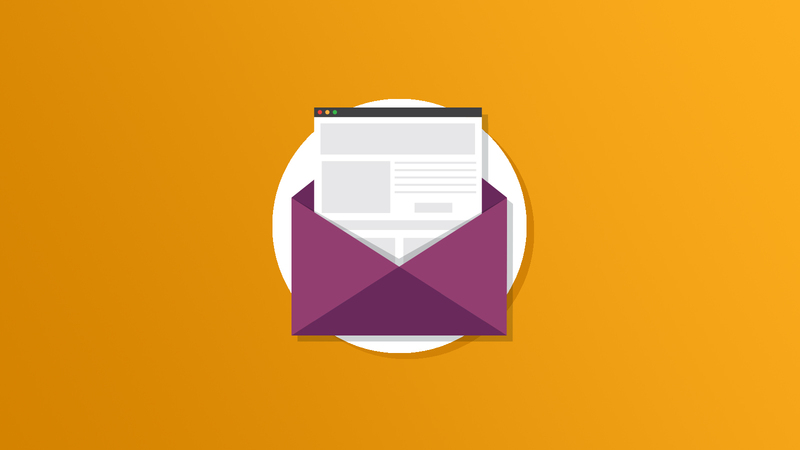 Use text in your pre-header that elaborates on your subject line, or spells out your offer a little more clearly, or gives a teaser for something that’s inside your email to really entice that reader to actually open your email. TA: How common is it that an image in an email will render differently or appear differently? Wheeler-Berliner: It’s actually very common. As opposed to the World Wide Web, where there are some coding standards that mean a website is going to render fairly similarly in Chrome or Firefox or Safari, there are not coding standards that exist for email clients, and so the clients tend to render [email] very differently. Outlook is the greatest offender because Microsoft is still using Word as its rendering engine for email content, and will continue to do so. They’ve announced that they’re releasing Outlook 2016 in the fall, and that they’re going to continue to use Word much to the distress of many email developers and those in the industry. You’ve got that [and] you’ve also got devices that are different sizes. 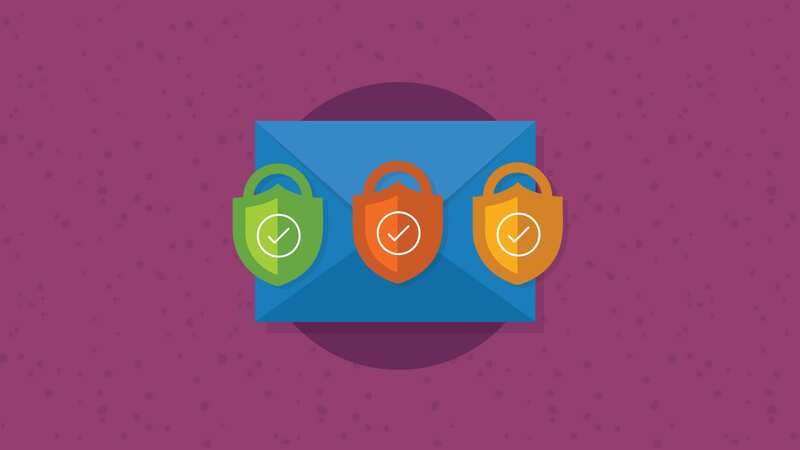 There’s such a wide range of screen sizes and devices these days that it can be really difficult to figure out what your email’s going to look like, how it’s going to render. We have a combination of email clients and devices that you send your email through [to see how] it actually renders. This podcast was created and published by TechnologyAdvice. Interview conducted by Josh Bland. Listen to the full interview online.